Film is an eye-opening expose of the current state of sound quality, and the war that is being waged to improve audio quality. 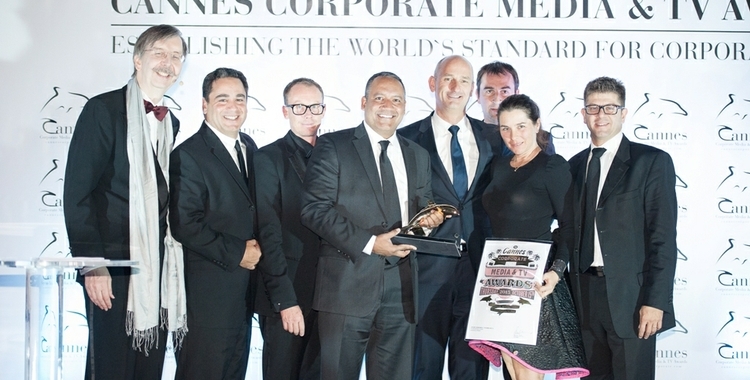 STAMFORD, CT – HARMAN International Industries, Incorporated (NYSE:HAR), the premier connected technologies company for automotive, consumer and enterprise markets, today announced that it was awarded with a Gold Dolphin at the prestigious Cannes Corporate Media & TV Awards for its “Distortion of Sound” documentary in the “Streaming” category. 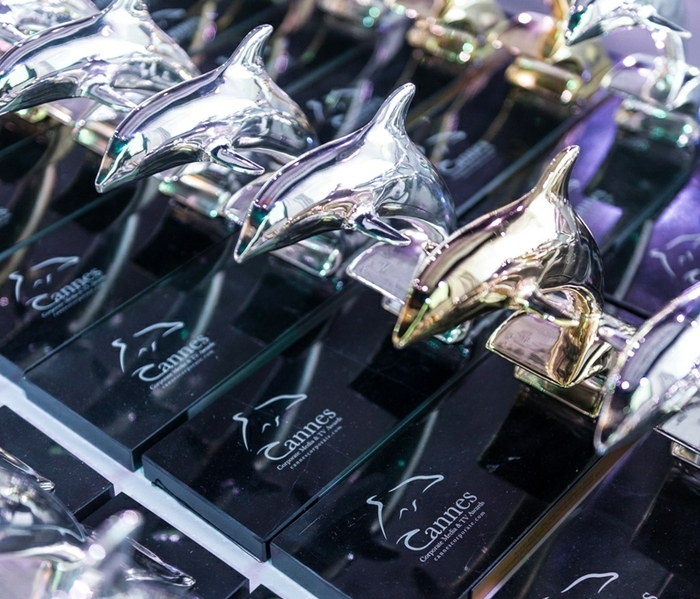 The annual Cannes Corporate Media & TV Awards honor the world’s finest corporate films, online media and TV documentaries, in one of the most important film centers of the world: Cannes, France. “The Distortion of Sound” is one of 152 award-winners in a multitude of categories and stood up to nearly 800 award entries from all over the world. 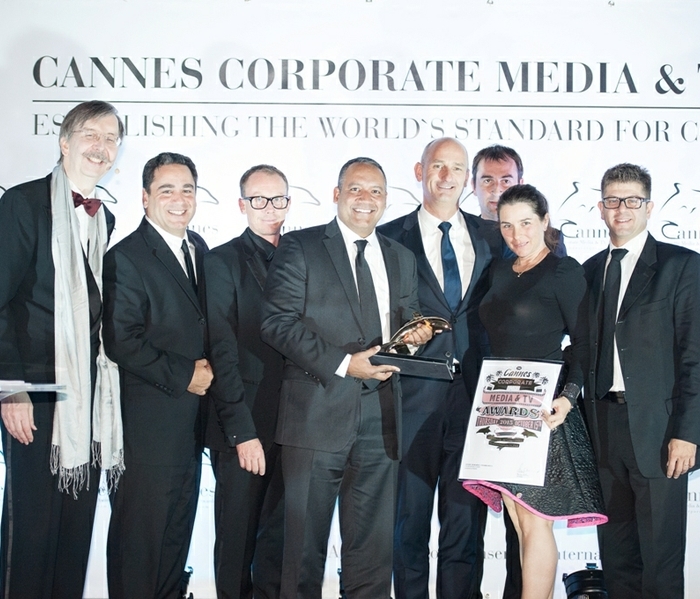 The Cannes Corporate Media & TV Awards were founded in 2010 and have become one of the top festivals for corporate films worldwide. Jury members include several Oscar and Emmy Award winners. The award-winning documentary “The Distortion of Sound” is about the decline of sound and how technology has changed the way we listen to music. The film was produced by HARMAN and captured comments from members of the recording industry about their concerns with the lack of realism that digitally compressed music offers. The cast includes 27-time Grammy Award winner Quincy Jones, famous Hollywood composer Hans Zimmer, Mike Shinoda of world-famous rock band Linkin Park, guitar legend Slash, and rap icon Snoop Dogg.